YOBitcoin, a startup based in Austin that builds and maintains facilities for bitcoin mining, threw the first-ever “Just Hodl It” party at the SXSW film festival and tech conference on Tuesday. House music played as guests danced and mingled. Barely-dressed bartenders poured shots. 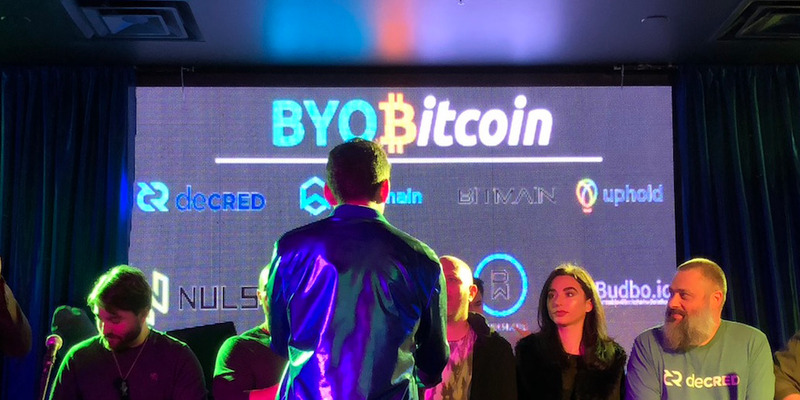 For one night only, Austin’s Rio club accepted cryptocurrency as payment for bottle service.